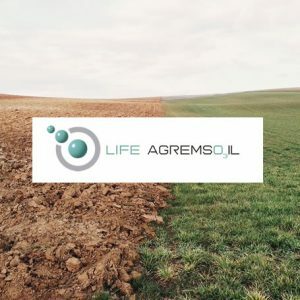 Life AgRemSO3il is a pilot project, at farm scale, that intends to develop and tune a new technology, with its associated techniques, for agrochemical remediation of farm soils by combining solarization and ozonation in situ. A prototype will be tested in commercial farms at real running scale to prove the technical, economical, and ecological feasibility of the innovation, which in this case refers to the technological applications and the methods used. On-farm demonstration and methodology to set up the LIFE AgRemSo3il technology in other locations. Design and implementation of the Replicability and Transferability Plan. Public Awareness and Dissemination of results.